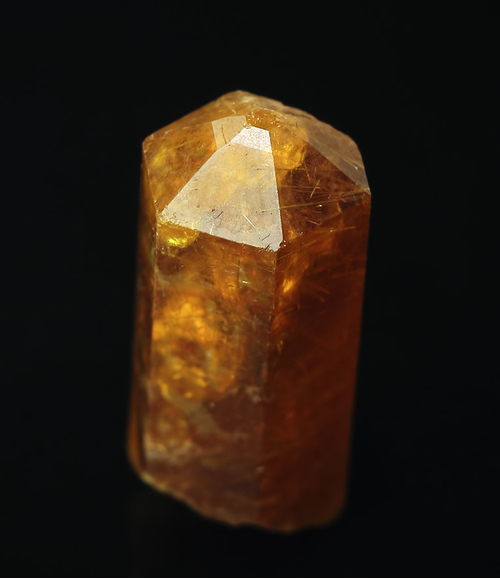 Gemmy twinned phenakite crystal on matrix. 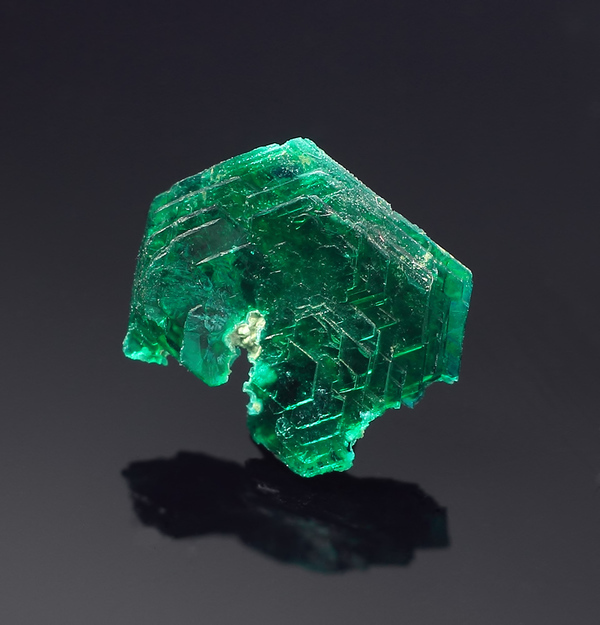 Fluorite with minor brownish sphalerite & metallic arsenopyrite attached. 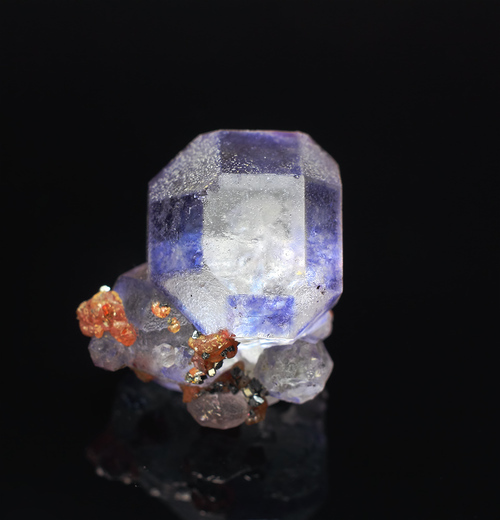 The fluorite crystals are constituted with ,  and  faces. And each of the  faces are purpleish-blue. A very thin blue layer could be seen under these  faces. 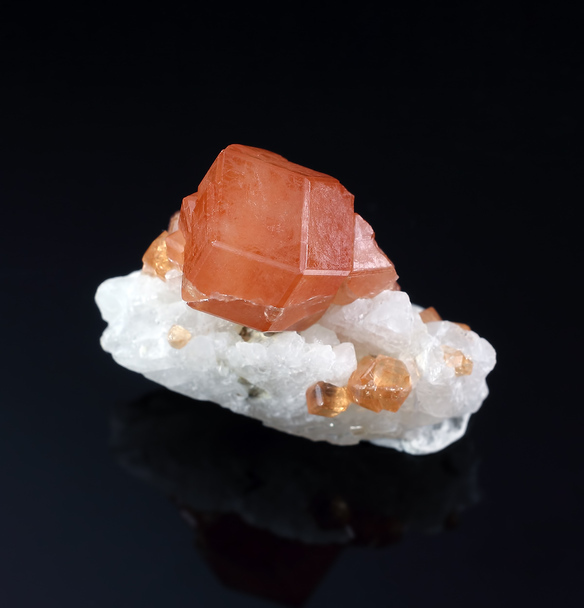 Bright orange spessartine crystals on albite. Ex. Wendy & Frank Melanson Collection. 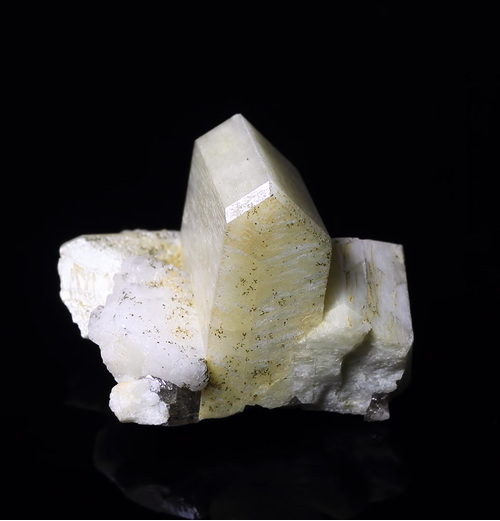 Chalcophyllite crystal from Gengma Dai and Va Autonomous County of Lincang Prefecture. New find around 2014. 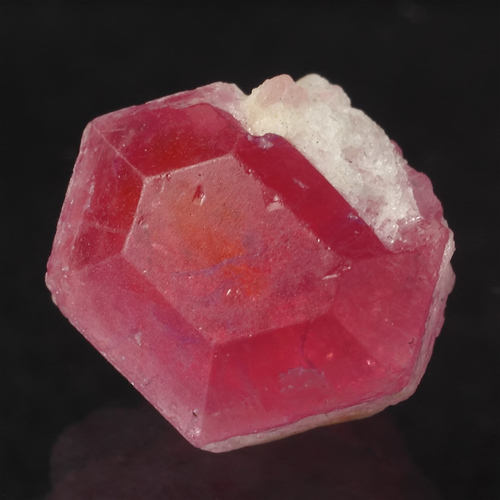 Gemmy padparadscha crystal. Specimen & Photograph by Alexander Sapphirious. Photo by a Canon 60D camera with adaped Carl Zeiss Jena Flektogon 35/2.8 lens. 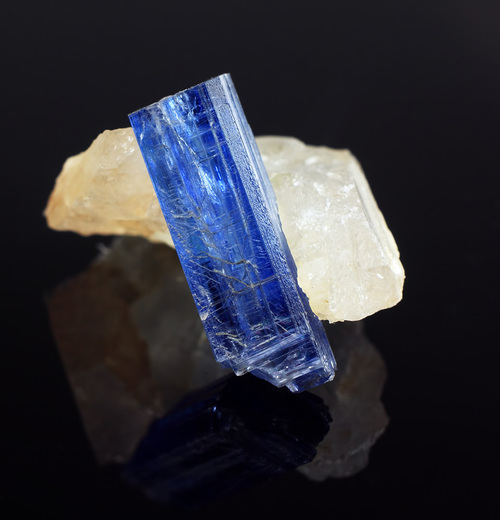 Kyanite crystal on Quartz. Ex. Wendy & Melanson Collection. Specimen size 19 x 14 x 14 mm. 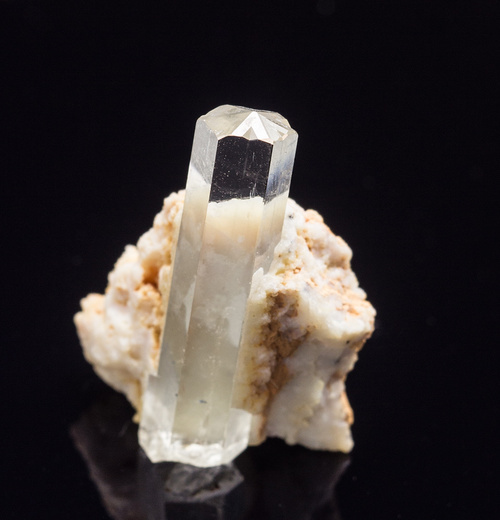 A piece of microcline crystal shows Manebach law twin. specimen size: 22 x 9 x 7 mm. 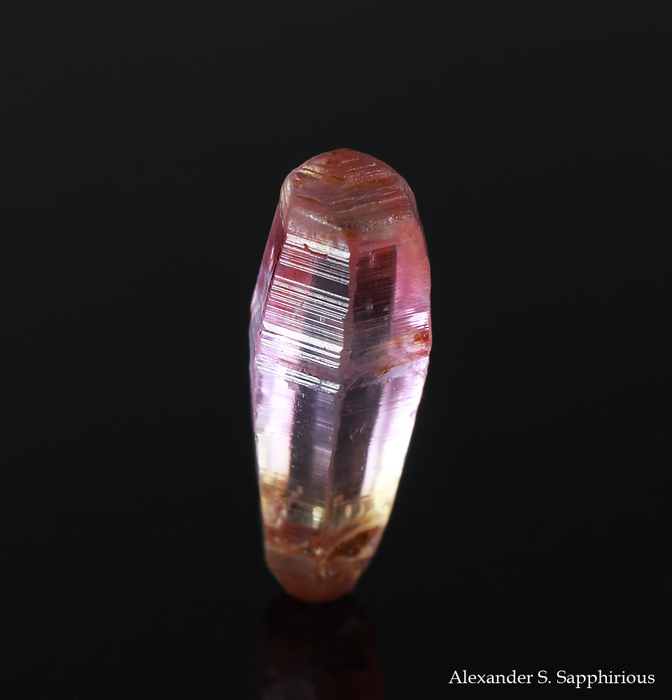 A piece of prismatic crystal with excellent termination, and there are some acicular crystals included. 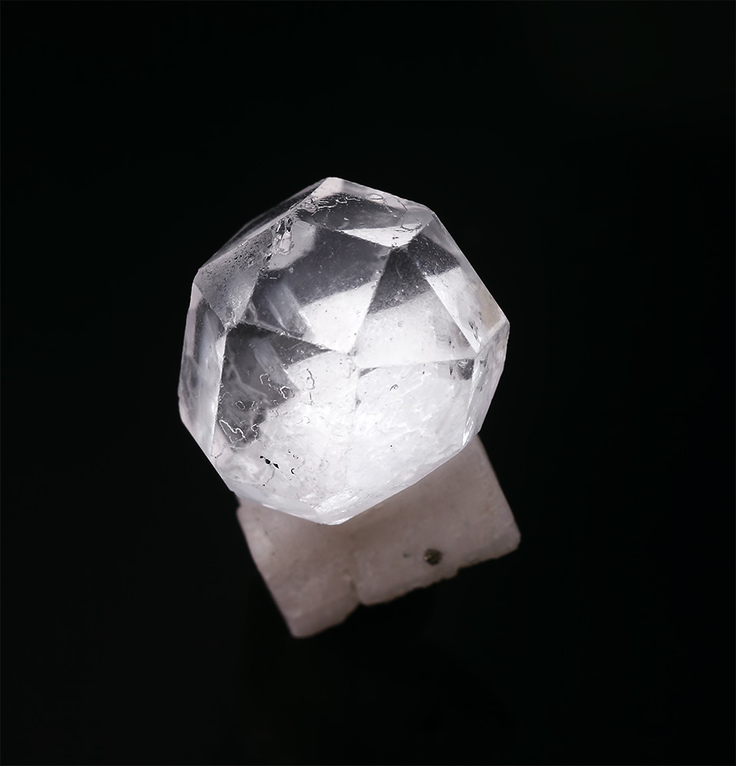 9×7×7mm crystal with a little matrix attached.